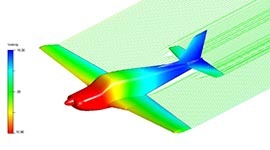 An aerodynamics tool for modeling and analyzing aircraft, propellers, high-lift devices and jet engine effects. 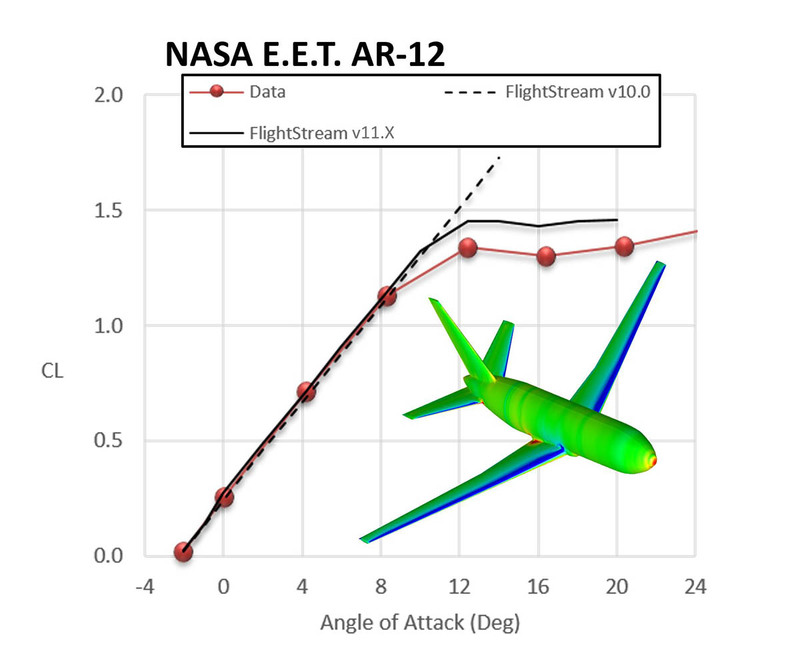 FlightStream® is a high fidelity aerodynamics tool perfectly suited for aircraft designers. The integrated meshing tool allows users to easily apply a surface mesh to their CAD models. 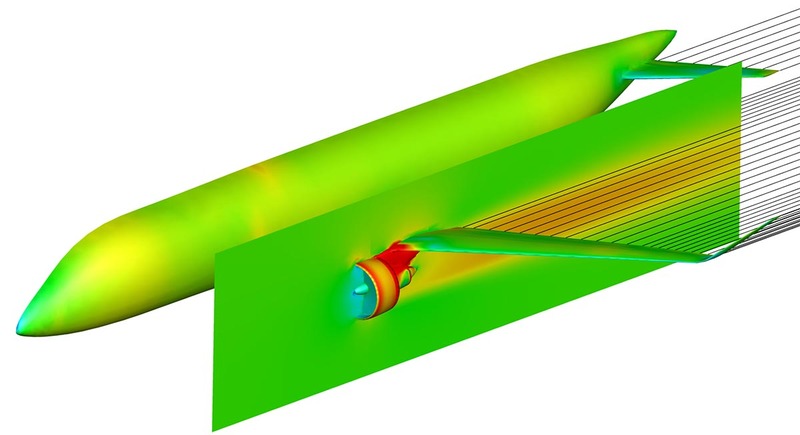 The unique vorticity based flow solver, which uses only a surface mesh, produces accurate solutions in a fraction of the time required by full volume mesh CFD solvers. 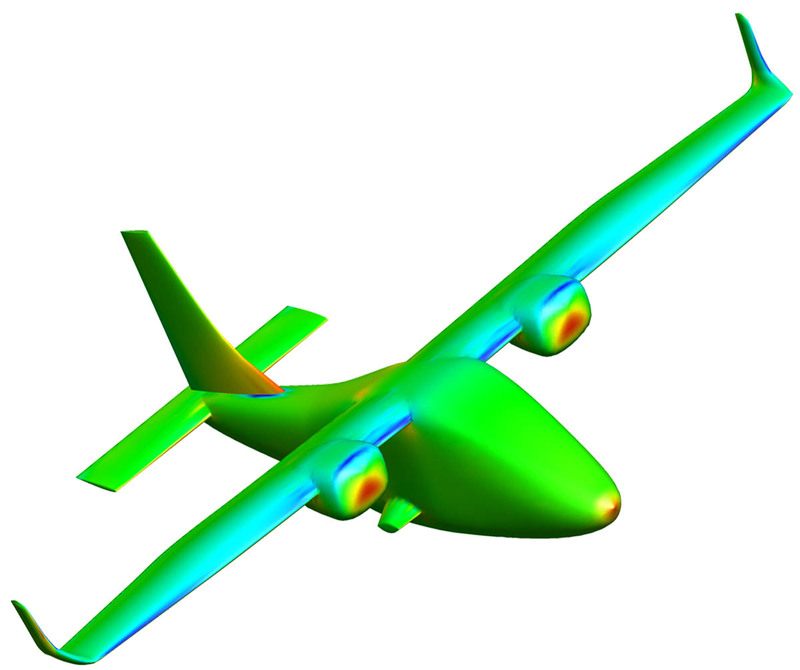 The solver is capable of modeling and analyzing aircraft, propellers, high-lift devices and jet engine effects. The intuitive user interface, utility of the meshing tool and robustness of the flow solver allow users of all skill levels to quickly and easily obtain accurate aerodynamic results. How does FlightStream® handle CAD geometry? FlightStream® has its CAD library and meshing tools developed in-house (no third-party meshing tools needed) where Parasolid or IGES files can be imported. FlightStream® can export geometry to STL, Wavefront Object (.obj), Standford Polygon (.ply) or TRI files. How is FlightStream® faster comparing to other panel codes? FlightStream® uses surface vorticity sheets and vorticity-based loads that are substantially faster with convergence on the loads and does not need potential sources to make the boundary conditions work.  FlightStream® users do not have to come up with combination choices of sources and doublets to get a solution. How is FlightStream® different from other panel codes? FlightStream® uses surface vorticity sheets and vorticity-based loads whereas other traditional codes use surface pressure based loads and source-doublet combinations. 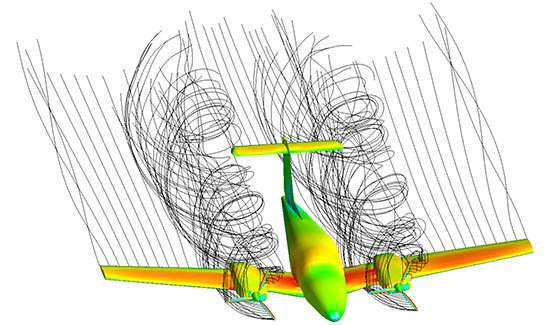 FlightStream® is a unique aerodynamics tool with many advantages over traditional CFD and panel codes. The boundary layer model for skin friction drag uses surface vorticity. 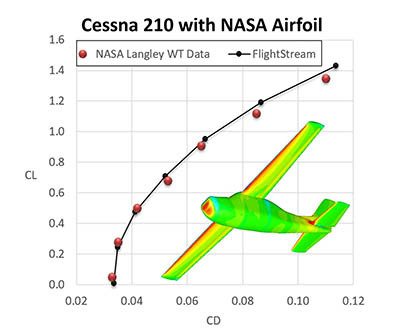 FlightStream® can produce aerodynamic load results with the same accuracy as high fidelity CFD software in a matter of minutes, instead of hours. The solver is based on surface vorticity instead of pressure-integration, which is more robust than traditional panel code solvers. Unstructured surface meshes can be easily created from CAD, eliminating the need to develop time-intensive structured meshes required by most panel codes, or extensive volume meshes for traditional CFD solutions. 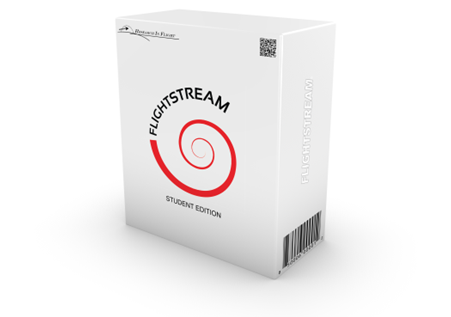 FlightStream® is compatible with CAD software such as SolidWorks, AutoCAD, Solid Edge, CATIA, Autodesk and many more. Have a CAD model but no mesh? No problem! 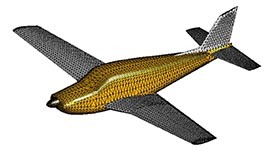 FlightStream® can automatically generate an unstructured surface mesh based on the imported CAD model. 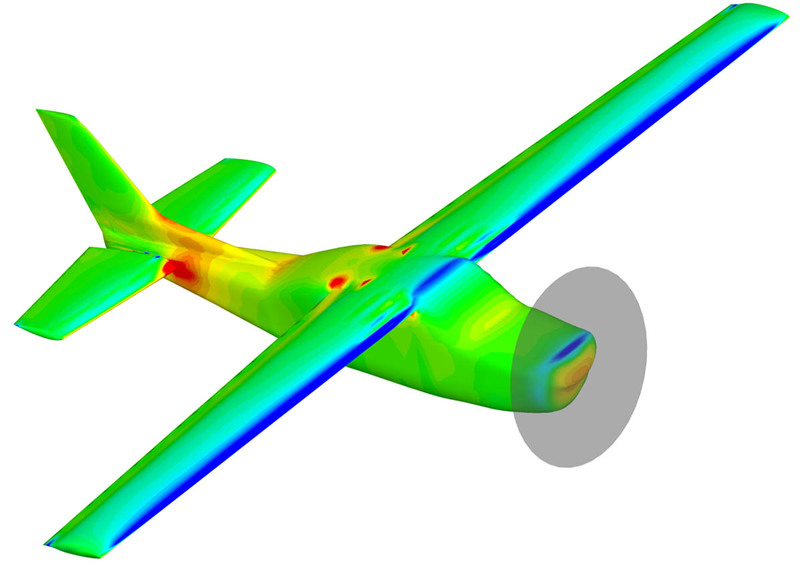 Quickly set up propeller or jet engine models and run the solver to obtain accurate and reliable results. 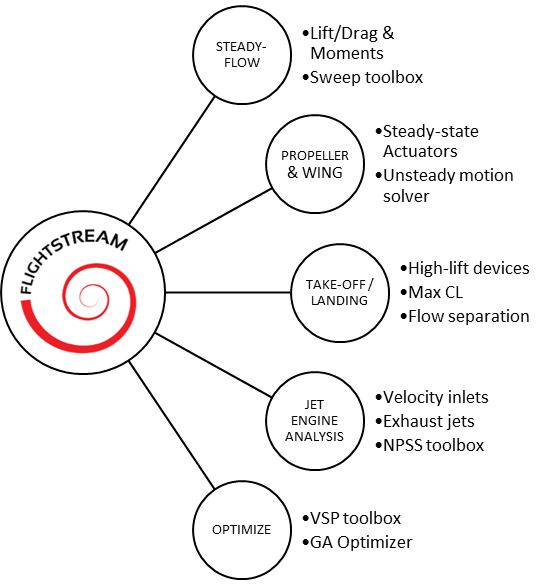 Accurate and reliable results are the foundation of FlightStream’s development. To ensure accuracy and reliability, extensive validation has been performed using peer reviewed wind tunnel data. Comparing FlightStream® results with experimental data for all types of configurations and flight conditions has successfully validated its solutions. 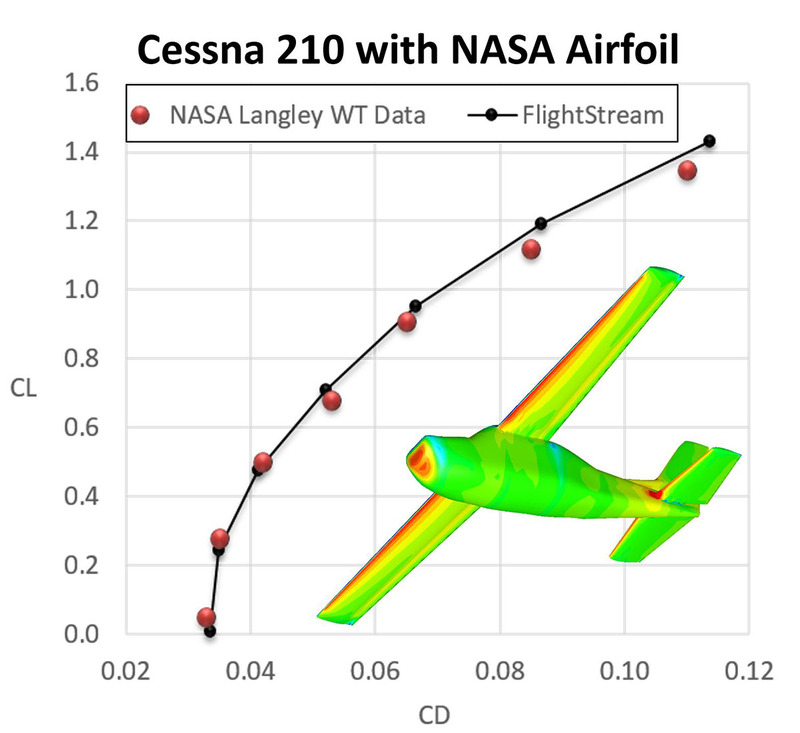 Below the validation is given for the Cessna 210 and NASA E.E.T. AR-12. High-Lift Devices such as flaps, slats, spoilers, etc. 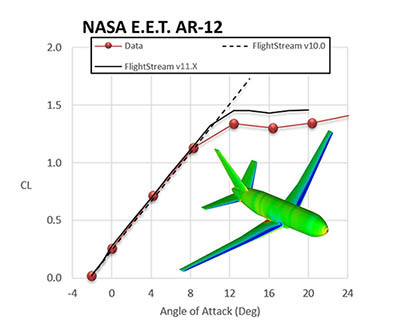 can be modelled in FlightStream® to analyze how the flow over the wing interacts with these complex geometries. FlightStream® allows the structural analysis engineer to quickly evaluate fluid interaction effects, by generating pressure forces and mapping load distributions and moments. 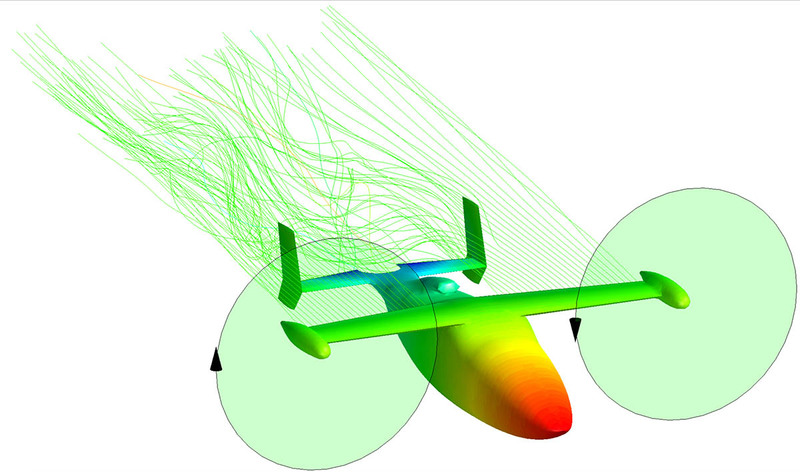 Jet Engine Effects can be modelled in FlightStream® without a structured volume mesh, which saves valuable time when it comes to analyzing this complicated flow problem. Propellers can be modelled in steady and unsteady flow. 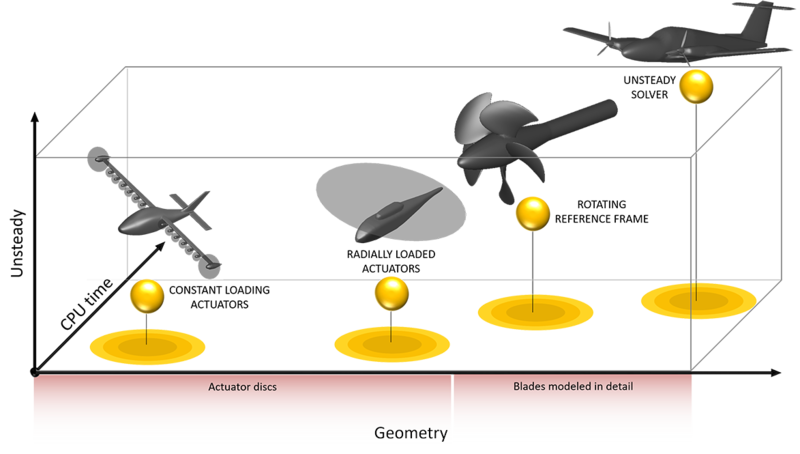 For steady flow, the propellers are modeled as actuator disks to simplify the analysis. All that is required are the operating characteristics of the propeller (e.g. thrust, power and RPM). 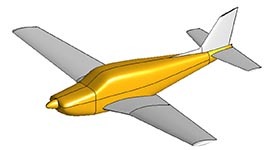 In unsteady flow, propellers are modeled as rotating wings, which accurately captures the interactions between the propellers, wings and bodies. 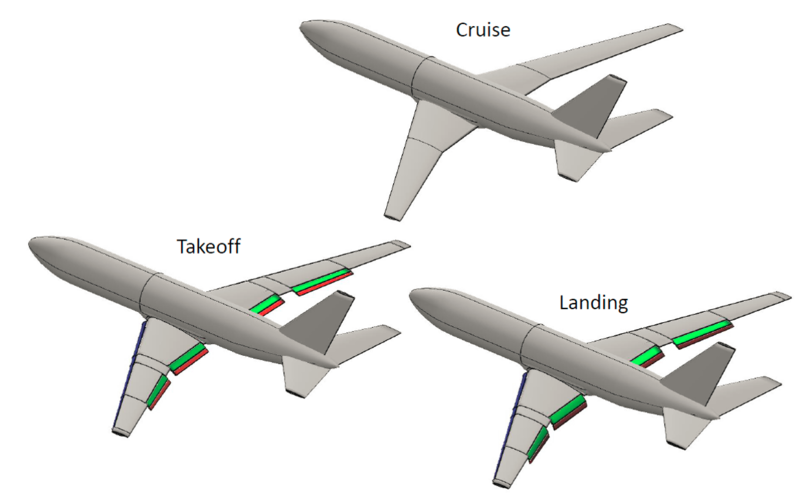 Below you can see the propeller modeling landscape in FlightStream®. DARcorporation uses Wibu-Systems WibuKey copy protection for the FlightStream® licensing. The WibuKey concept consists of a WibuBox and the Wibu software. The WibuBox or WibuKey refers to the USB dongle that contains the software license. Our software needs the license to be present so that it will run. The Wibu software (or drivers) refers to the Wibu program that must be installed so that the computer can recognize WibuBoxes. FLOATING LICENSE: Software is accessible from multiple computers, but limited to the number of licenses purchased. The WibuKey does not need to be attached to the local computer where FlightStream® starts. All computers running FlightStream® must be able to access the license server. NODE LOCKED LICENSE: (and using Floating License as Node Locked License): Follow installation instructions for floating license except that the WibuKey must be attached to the local computer where FlightStream® starts. Software then can be used on the computer the software is installed on. Dedicated graphics hardware that has 3D capability, z-buffer etc.. Integrated graphics chipsets are not recommended.